Gov. Larry Hogan has made it official: he's running for re-election. Hogan and Lt. Gov. Boyd Rutherford filed their candidacies together at the state elections board on Thursday in Annapolis. The Republican governor included a video of them entering the elections board offices on his Facebook page. He says he's going to continue to focus on working for the people of Maryland. The filing deadline for candidates is Tuesday at 9 p.m. 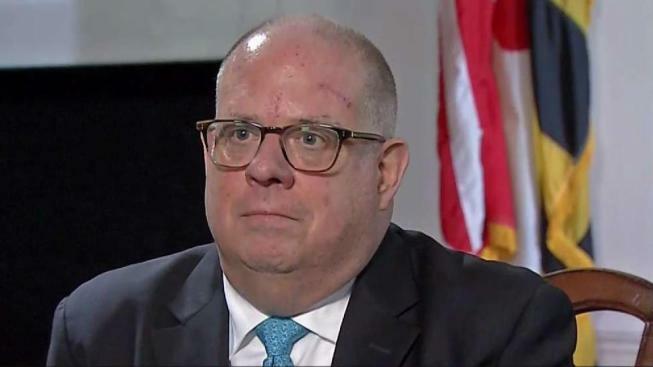 It will be about four months before Hogan will know who his Democratic opponent will be due to a crowded Democratic primary.